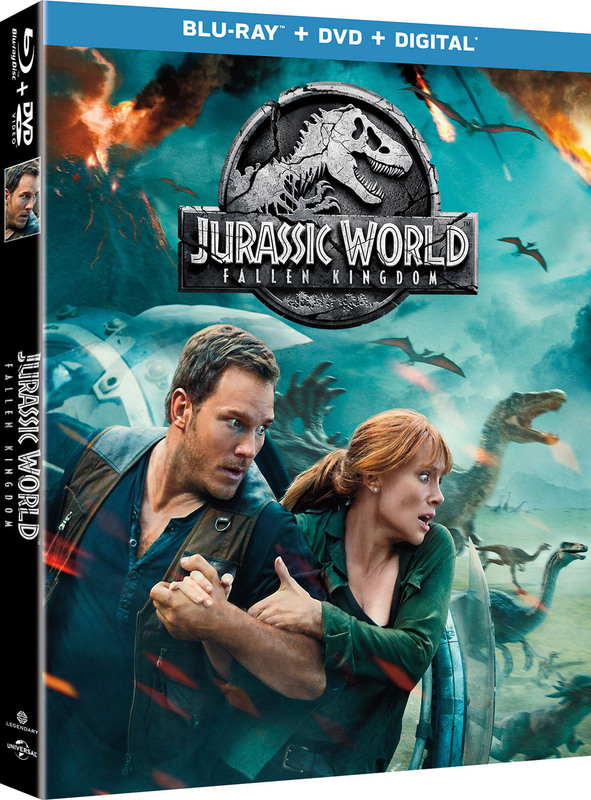 Universal Pictures has released a brand new Jurassic World: Fallen Kingdom TV spot, in which we are informed that the park is in the past. 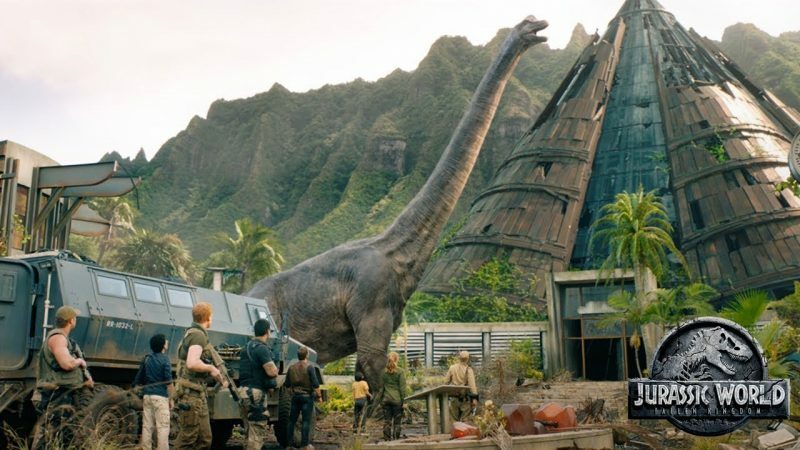 With the outbreak of dinosaurs heading to the closest town and an ominous voiceover from Dr. Ian Malcolm welcoming us to Jurassic World, viewers should get ready to hold on tight. Check out the new Fallen Kingdom TV spot now in the player below!